Searching for a medical sales job? 3 key modules for job search success. Compare these modules to building a house. The foundation (your resume) will always come first. Next the framework goes up (the search process) and lastly the roof (the interview process) goes on. There is absolutely no way to circumvent any of these steps in building a house (or trying to land a medical sales job). To overcome your job search challenges take a look at each module and identify where it is you are getting stuck. Your resume – as the foundation of your search it is crucial that it is not only well written, but relevant. Your resume will initially be reviewed for 12 seconds or less. What do you say that will compel a hiring manager to keep reading after that initial glance? How confident are you that your format is competitive by current professional standards? 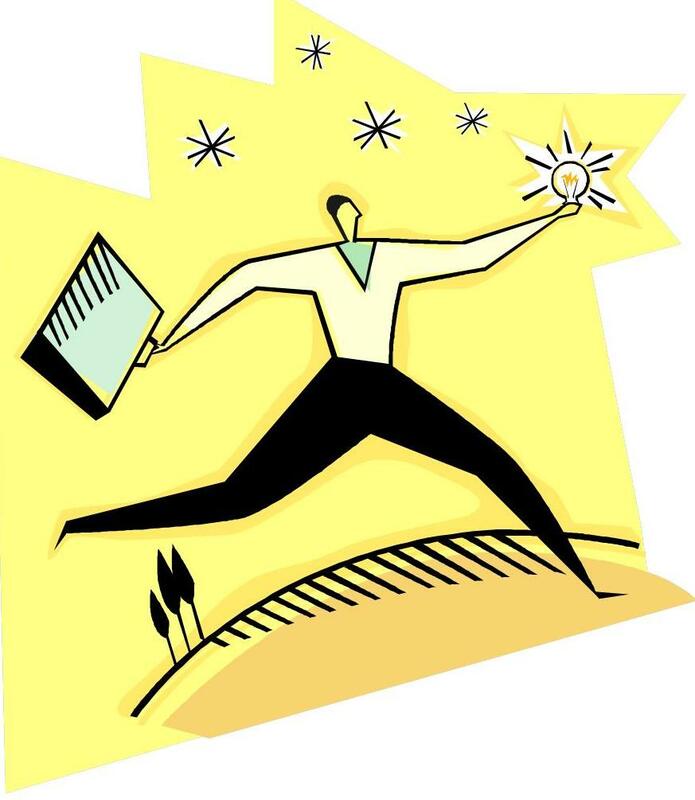 A well written resume is a tool that will make the interview process easier. A well-developed resume can’t get you an interview alone, but a poorly written resume will keep you from getting the interview! 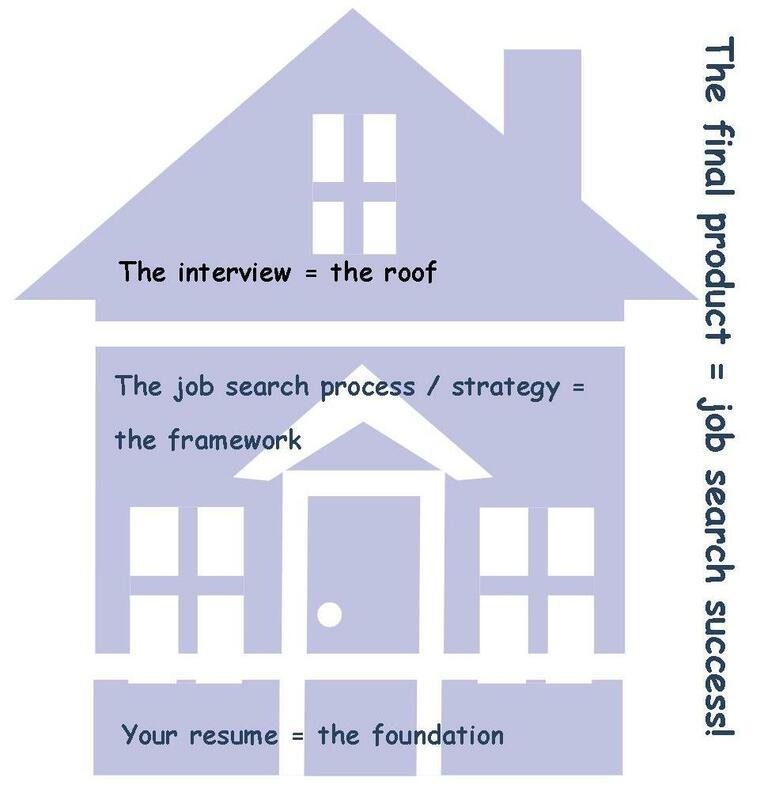 The search process – this is the framework, you will not land interviews without using an effective search strategy. HOW you submit your resume and WHO you submit it to are essential elements of this module. The least effective strategy is to focus primarily on responding to posted jobs via on-line web portals. With 100s of resumes submitted to every posted job it is highly unlikely you will be noticed. Change your approach entirely. Market yourself (yes, you are a product) directly to key decision makers in companies regardless of posted jobs. Statistics state that over 40% of the jobs filled are never posted, find those jobs by being pro-active! The interview – this final step is a direct result of building a good foundation and using the right framework! Interviewing is more competitive than ever. Sales people naturally believe they have the advantage because they are good communicators, but being too good of a communicator can also hurt you. Why? Quite simply, most people OVER TALK. In my conversations with hiring managers (DMs on up to VPs) the primary reason they will do offer a seemingly qualified candidate the job is because they talked too much. If you talk too much in the interview it is likely this is also the way you will communicate with the doctors, who are too busy to start with. Understand the reason you are asked certain questions and have a plan before you start to answer. Ask HIGH IMPACT questions and CLOSE in a positive, forward moving way. Where are you getting stuck in the job search process? Identify your true challenge and take the steps to fix it. Looking for solutions to overcome your job search obstacles? Ask Elizabeth, the Medical Sales Job Search Specialist, Interview Coach and Resume Writer. Categories: Coaching tips | Permalink. How will understanding “pain” help land a medical sales job? What does “pain” have to do with the interview process? Everything! In reality, you are only interviewing because a company is feeling pain. “Pain” can be viewed in many different ways. Pain is what motivates a person to buy a product or service and it is what motivates a company to hire a new employee. Understanding a hiring manager’s (or company’s) pain will give you the ability to demonstrate that you are the solution to their pain. Even the dreaded “Why should we hire you?” question comes down to pain. The fact is, “sales” is about pain. When a manager has an open position and is interviewing, he is doing so because he has pain. Try and identify the source of the pain. Is the territory not meeting expectations? Did an established rep leave and they need to reassure the customers that they will be taken care of at the same level? Are they launching a new product and need to expand the sales team? Keep your answers focused on his pain and not your “wants”. In an interview, it is not about what a candidate wants, but what a manager needs and how you fit with that need. Categories: Coaching tips | Tags: interview coaching, job search, Medical sales, Pharmaceutical sales, Resume writing | Permalink. 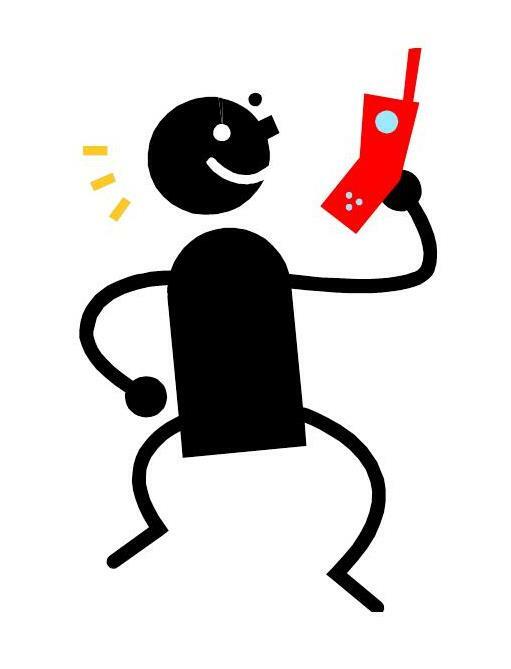 You apply to every posting you find – why aren’t you getting calls back? Regardless of your experience level, if your job search strategy consists mainly of applying to jobs online, you have probably felt that you are submitting your resume into a giant black hole. For most job seekers, that is exactly what is happening. With 100s of candidates applying for every posted position, it can be a challenge just to have your resume opened. Some companies use software programs to route resumes into folders based on information submitted during the on-line application process. How are you evaluated when you submit your resume? First line screeners – recruiters and human resources, focus on finding an “ideal” candidate based on the job description they have been given to recruit for. You may receive a call after the candidates who seem like a perfect fit on paper have all been screened. The frustrating part of this is that you can spend hours on these submissions, knowing you are perfect for the job, and still not get a call. There are ways to substantially increase the odds of getting an interview. Start by deciding to control your job search, not be controlled by it. View yourself as a product and identify what you are selling about yourself and how you will sell it. Equally important is WHO you sell your product to! Does your resume reflect you accurately and are the features highlighted the ones that hiring managers are really buying? Key reminder – a poorly written resume will get even the strongest candidates ignored. Next, analyze your strategy. Identify companies that hire medical sales reps and market yourself to them pro-actively, regardless of jobs posted (remember, at least 40% of all jobs filled are NEVER posted anywhere). When a company has a job posted, focus on getting your resume into the hands of a high level decision maker as well. Just applying on-line is a very passive approach to the job search and likely to double the amount of time it takes to find a job. The chances of your resume being reviewed will increase almost 100% by getting it into the hands of a true decision maker. The strategies used to find jobs just a few years ago will not work in today’s highly saturated market. What are your job search obstacles? Candidates are welcome to e-mail me with questions about their specific search challenges. Categories: Career Coach, Coaching tips, Medical Device Sales, Medical Science Liaison, Pharmaceutical Sales, Resume writing | Tags: Career coach, interview coaching, job search, medical device, Medical sales, MSL interview, pharmaceutical, Pharmaceutical sales, Resume writing, sales | Permalink. Are you managing the interview process or is it managing you? You finally get the e-mail you have been waiting for “I’d like to speak to you about our medical sales job, are you available at 1:00 p.m. today?” It is 10:00 a.m. and you immediately say “yes”. Then you realize you will have no time to prepare and will not have much insight into what will happen during the call. This happens all too often and unfortunately and in the excitement of the moment candidates forget to ask if the next day would be an option, giving themselves time to be prepared. Being prepared (and coached if possible) is extremely important during the medical sales interview process. Once you do poorly on an interview, that can’t be undone and you don’t get that opportunity back. There are many other times during the interview that you can step forward and manage the process as well. Candidates often will tell me they are totally dumbfounded because they had “amazing chemistry” with the hiring manager and could not understand why they weren’t called back. It has happened to everyone at some point. You walk into the interview, he mentions he also went to Auburn and suddenly 50 minutes of the one hour interview have been spent discussing last year’s national championship football team. You answer a couple of questions and feel great – then get the e-mail saying they will be moving forward with another candidate. You were sure you connected, so how could this have happened? Well, connecting on a personal level does not mean he sees you as someone that he would buy from. If he doesn’t feel he would buy from you, why would his customers? As a salesperson, you do want to connect, but must also remember this is a business interview, not a cocktail party. If you find yourself going down this road, simply pause and redirect him by asking something about the job or company. Over the course of the interview, a hiring manager has a checklist of sorts that he needs completed to review later when comparing candidates. If he forgets to interview you, that checklist will be blank when he reviews his notes. It also demonstrates that you cannot manage people during the sales process. If you do this with him, would you do it with a potential customer – forgetting to even cover the product and close the sale? I am frequently told by hiring managers that “over talking” is the number one reason a candidate would not receive a job offer, even if they are qualified for the job. Always remember, how you handle the interview is the first indicator of how you will manage a sales call. Don’t try to take control, but do stay on track! Job seekers are always welcome to contact me with any questions they may have about the search process or their specific obstacles. Landing that first (or any) medical sales job can seem like a daunting challenge. There are lots of jobs advertised, but they all require 2+ years of existing medical sales experience. How do you get that first job if you don’t already have experience? The fact is, almost every company out there will hire a medical sales reps with no existing medical sales experience. All companies have extensive training programs and every sales rep hired, will be required to complete their training program, regardless of experience level. Last week two of my medical sales coaching clients and three MSL coaching clients received job offers. What did these job seekers do differently to that helped them land their jobs? Step 1 – Identify what it is about you that is going to appeal to a hiring manager. WHY are you a better candidate than the other 300 people who also want that same job? Your resume needs to make an impression in 12 seconds or less. Step 2 – Tell your story to actual decision makers. If you are not an exact match for a job description you will be screened out by HR and recruiters. They screen against a checklist and will look for candidates that meet at least 7 out of 10 key words. Getting your resume to a high level decision maker demonstrates your ability to gain access to KOLs! Step 3 – Excel in the interview. Medical sales interviews are a multi-step process with a focus on behavioral questions. Be prepared to present a 30-60-90 day and ask compelling closing questions. Going into the process without a clear understanding of what to expect is a recipe for disaster. What are your job search challenges? Ask Elizabeth, the medical sales and MSL job search specialist. Categories: Career Coach, Coaching tips, Medical Device Sales, Medical Science Liaison, Pharmaceutical Sales, Resume writing | Permalink.